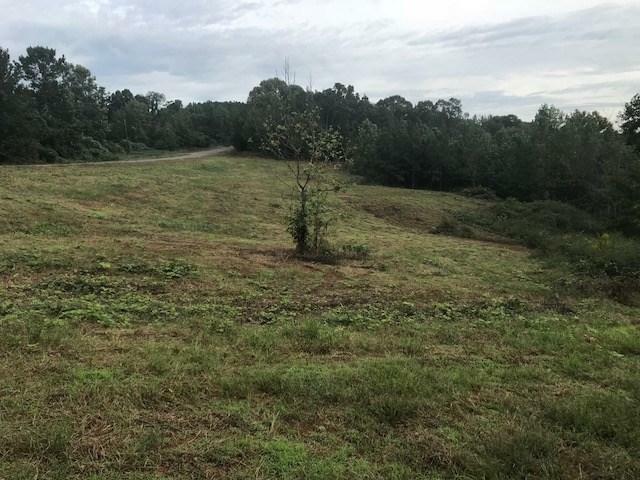 28 Acres, Million Dollar View, Talladega, AL 28 Acres has paved road frontage, a creek, pine and hardwood timber, green fields, interior roads and beautiful home sites. Often it is difficult to find that special tract that hits everything on your wish list, but this one is it! 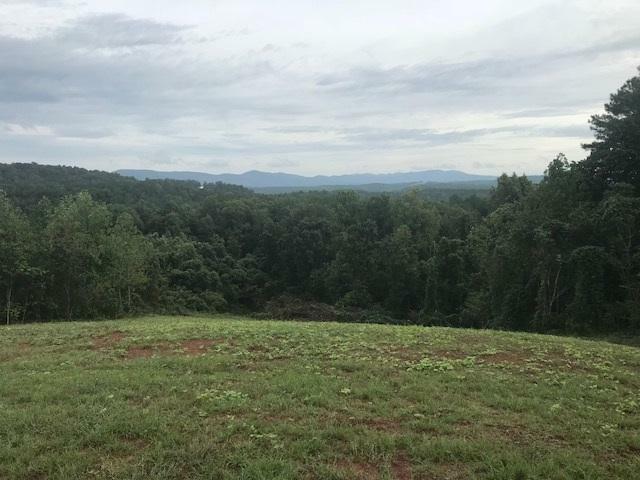 This land maximizes the phrase "Million Dollar View"! 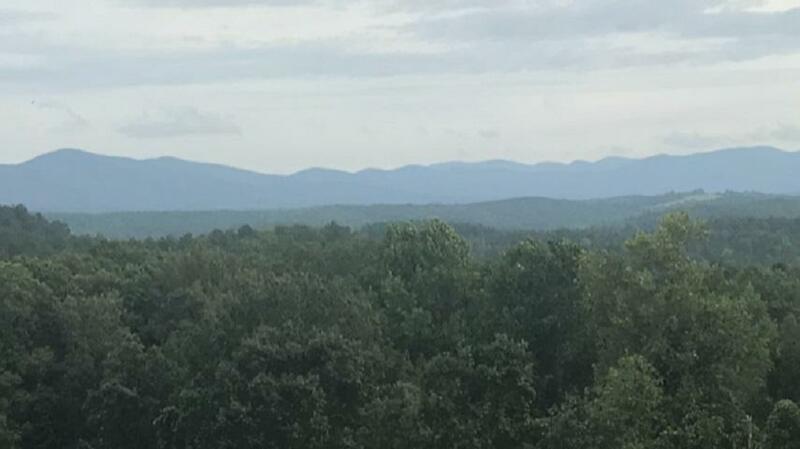 The views of the mountains are amazing! Come see for yourself, find the perfect spot for your home and enjoy them daily! 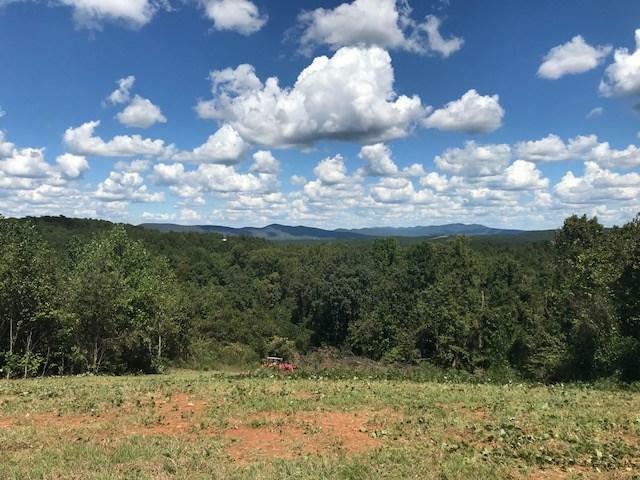 Listing provided courtesy of Southeastern Realty & Auction Company, Llc. © 2019 Greater Alabama Multiple Listing Service, Inc.